The WINTER season of WDTA Junior competition will start on the weekend of Saturday/Sunday, April 27th/28th with players needing to submit their form to Angelo no later than Friday, March 1st. The season will run for 14 home and away matches ending in mid-September. We anticipate to see a record number of teams in the coming summer season, so please fill in your registration form via the link below to secure your place. Parents and players are reminded that when joining a team, there is an expectation that you are available to play the majority of the weeks in the season. We want to try and ensure all players are catered for as well as make sure we have the right number of players in each team. 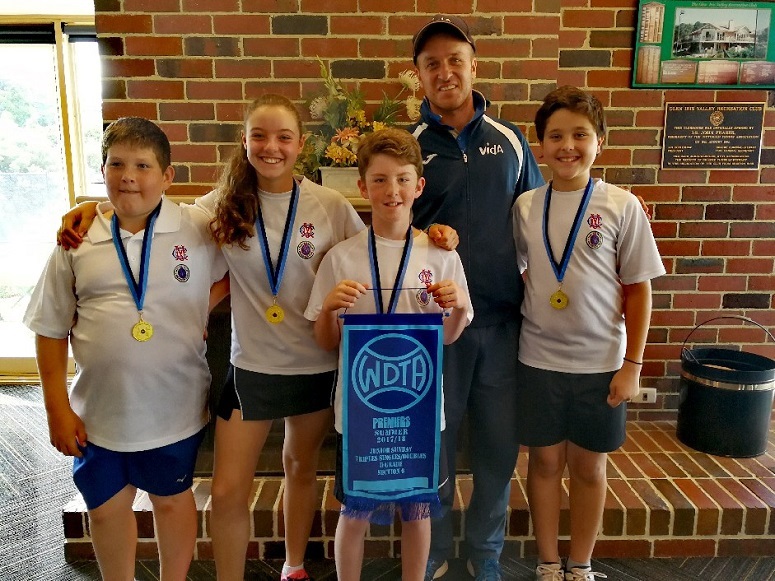 Please click on the following link to register for the season and we look forward to another great junior competition experience at MCC Glen Iris Valley.